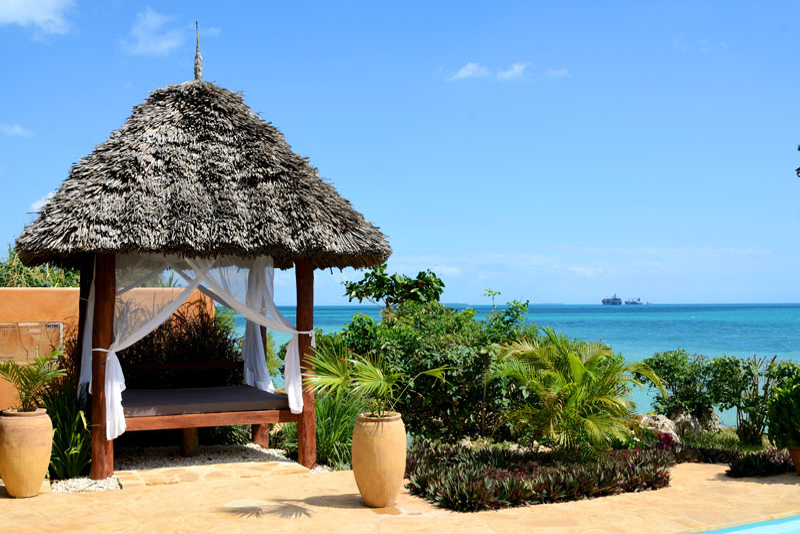 Zanzi Resort is one off the boutique eco green hotel with spa on Zanzibar, an island off the coast of East Africa, with impressive, magnificent, exotic views; beautiful coral reef; lagoons, and lush vegetation. 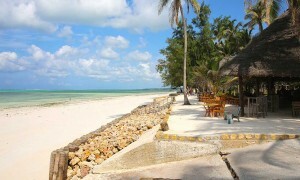 This is an ideal place for enthusiasts of scuba-diving, bathing in crystal clear water and unwinding. 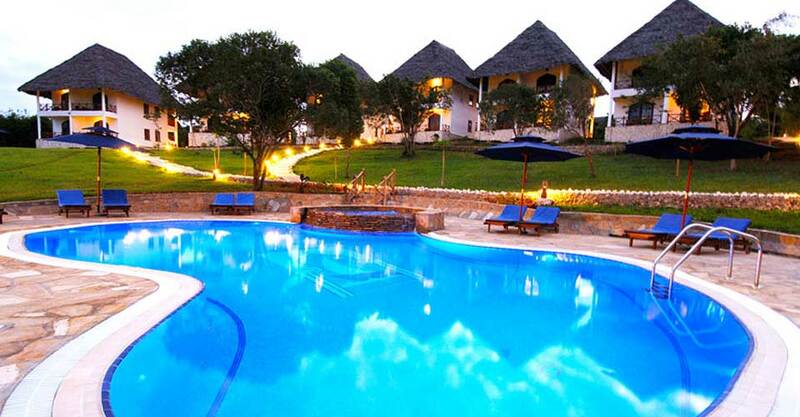 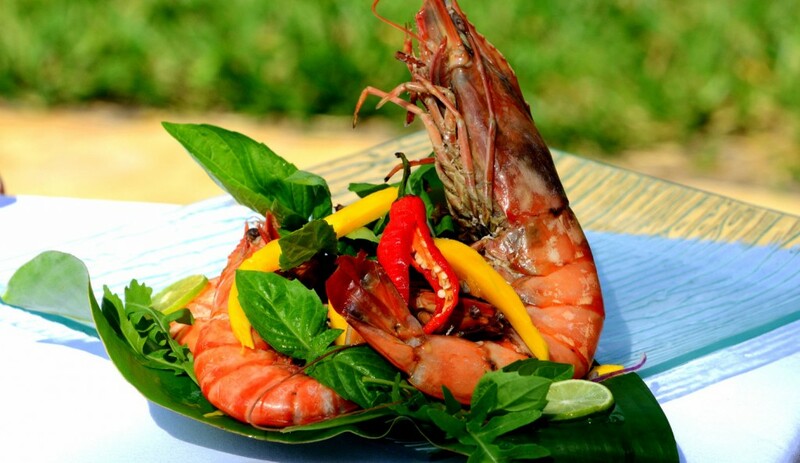 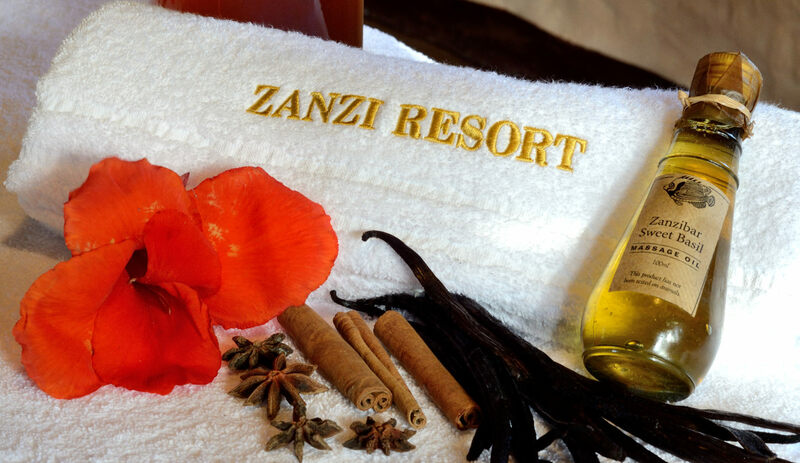 Zanzibar will satiate your hunger for excitements. 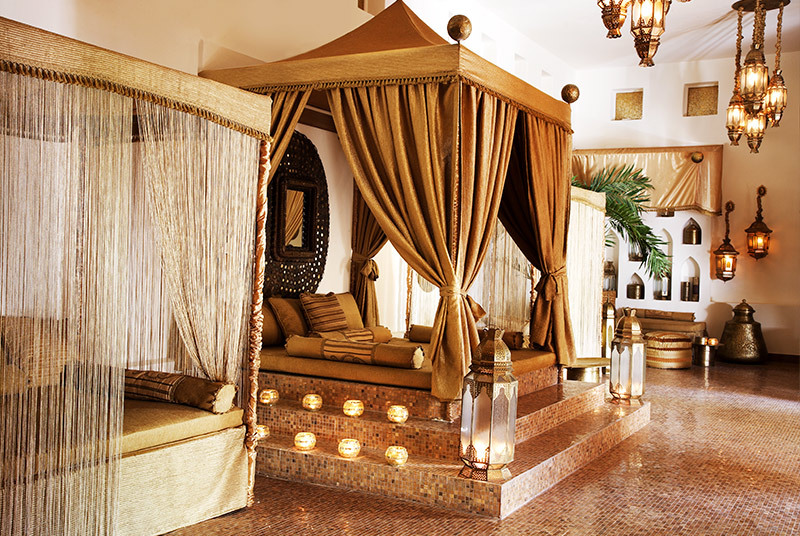 A miniature paradise that is ideal for honeymooners, couples and celebrities looking for intimacy. 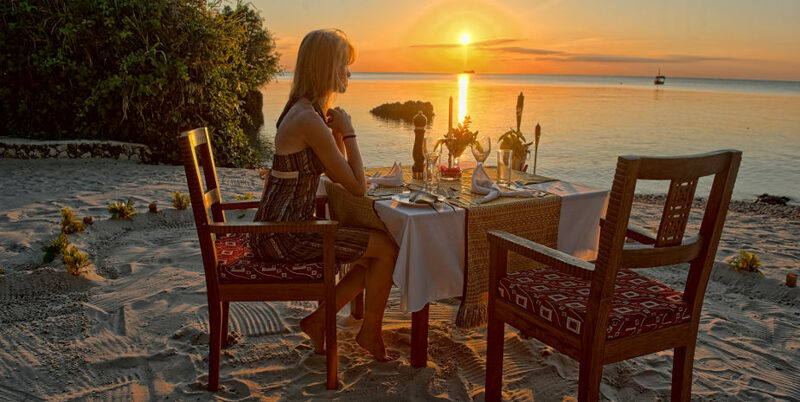 Look forward to comfort and satisfaction from both the accommodation and elaborate culinary tastes. 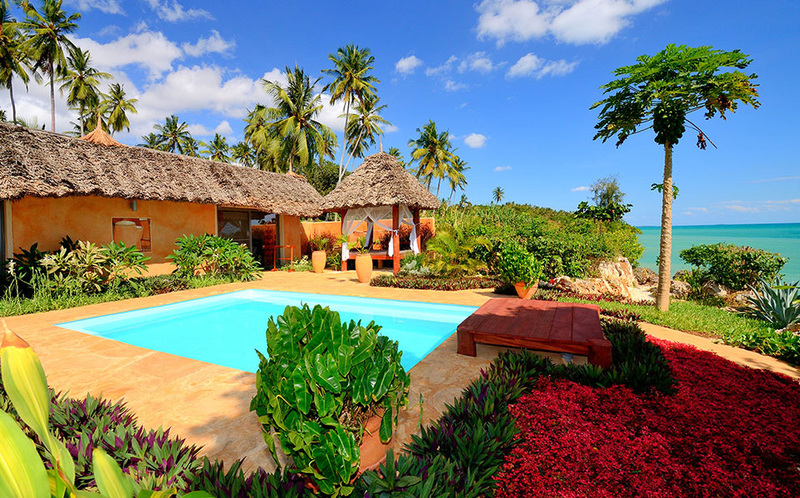 Each of the villas is designed to give you a sense of privacy and intimacy. 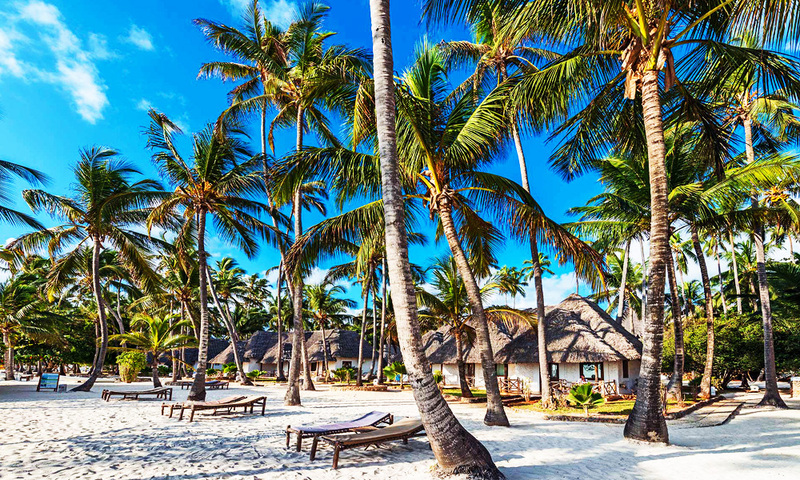 Each has access to its own quiet beach. 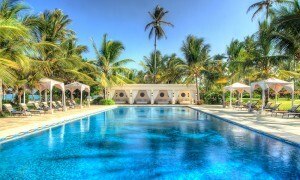 We firmly believe that this Zanzibar hotel will live up to the expectations of even the most discerning travelers. 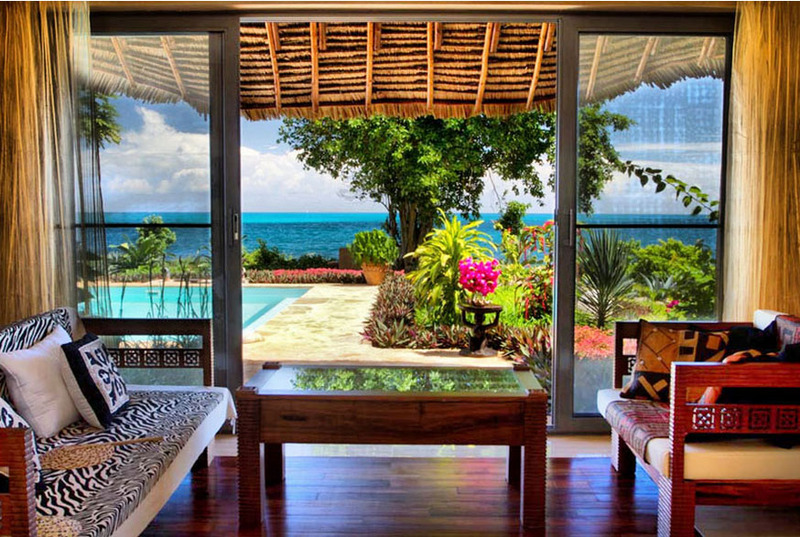 Relax your bodies and your minds.